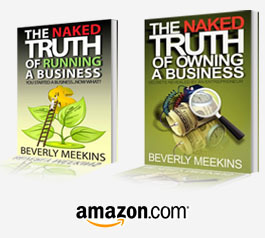 The Meekins Group offers an array of products and services to help you manage your business. Contact us to set up a consultation regarding any of the following financial and business services. Know your business is in good hands when you call our certified public accountants at (708) 248-5383 in Matteson, Illinois, for financial planning assistance.